Recent advances in aptamer-mediated siRNA delivery systems for RNAi therapy ranging from anticancer therapy to antiviral therapy. 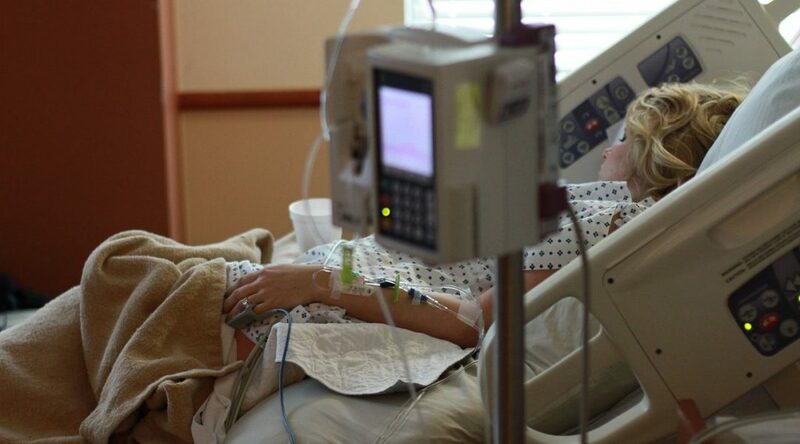 RNA interference (RNAi) has shown immense potential for treating a wide array of diseases, including cancer, viral infections, and neurodegenerative diseases. 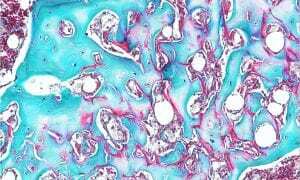 The promise of RNAi therapy has been apparent since the discovery that exogenous small interfering RNA (siRNA) can selectively silence gene expressions in mammalian cells. 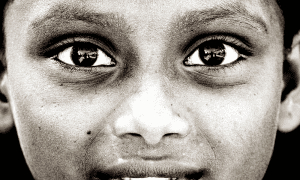 Although siRNA-based therapy has recently advanced into the clinic at an amazing pace, one of the critical challenges for siRNA-based therapy in the clinic is the targeted delivery of siRNA into specific cells. Recently, aptamers have emerged as a revolutionary new class of targeting moieties due to their high specificity and avidity. Aptamers, which have been described as nucleic acid versions of antibodies, are single-stranded DNA or RNA molecules that can bind to specific cell surface prote ins with high affinity due to their three-dimensional structures. Aptamers possess several advantages over antibodies, including lower immunogenicity, longer shelf-life, lower production costs, and lower batch-to-batch variations. Over the last decade, many preclinical studies have demonstrated the potential of exploiting aptamers as targeting moieties for siRNA-based therapy. In a review published in WIREs Nanomedicine and Nanobiotechnology, Padmanaban Sivakumar, Sumin Kim, Han Chang Kang, and Min Suk Shim from Incheon National University and The Catholic University of Korea highlight recent advances in aptamer-mediated siRNA delivery systems for RNAi therapy ranging from anticancer therapy to antiviral therapy. The authors discuss how aptamers can be engineered to achieve effective aptamer-mediated siRNA delivery systems, mainly aptamer-siRNA chimeras and aptamer-functionalized nanocarriers, with a focus on their molecular designs and formulations. Various aptamer-siRNA chimera formulations, including RNA aptamer-siRNA chimeras, DNA aptamer-siRNA chimeras, multivalent comb-type aptamer-siRNA chimeras, and bivalent aptamer-dual siRNA chimeras, were developed to achieve efficient and targeted siRNA delivery. Incorporation of aptamers and siRNA into various nanocarriers, which are formulated with lipids, polymers, peptides, and inorganic nanomaterials, was also attempted to enhance the RNAi efficiency by overcoming the poor extra- and intracellular barriers inherent to aptamer-siRNA chimeras or naked siRNA. Some engineering strategies of aptamer-mediated siRNA delivery systems for clinical translation are also discussed. 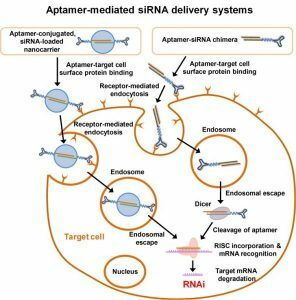 The recent advances highlighted in this review clearly indicate that aptamer-mediated siRNA delivery system is a highly promising approach for targeted delivery of siRNA in a clinical setting.